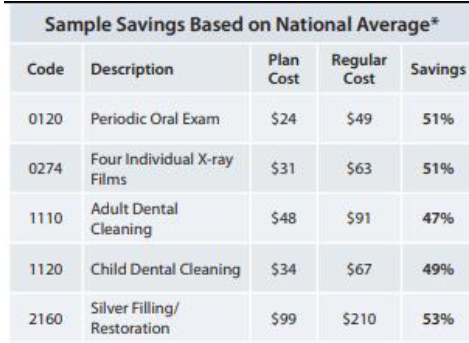 Don’t let the cost of dental care be a barrier to good oral health, our Membership Plan allows access to discounts and savings that would otherwise only be available to those with insurance! 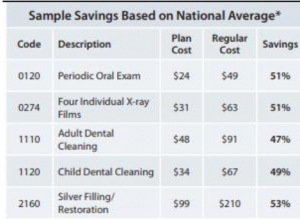 Save 15-40% on most speciality procedures such as unlimited endodontics, oral surgery, periodontics, and prosthodontics. Call Today to Ask About our Membership Plan and How YOU Can Start Saving TODAY!